American Idol has finished on Season 15. Unfortunately the best singer, La’Porsha Renae lost to Trent Harmon. So I have gone back over my favorite singers and found the albums they released. Which is the best singer and the best album ? Unfortunately some of the powerful voices (Melinda Doolittle, Candice Glover) have been served with albums aimed more at the teen market and poorly produced albums. My favorite singers are Haley Reinhart. 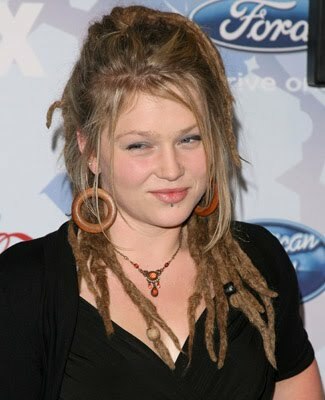 and Crystal Bowersox. Haley released a very pop-oriented first album but has gotten better, especially when singing with Jazz bands. She has a new album ‘Better’ coming out in a few weeks. The single sounds like a promising start to the album. Crystal Bowersox has two albums that are consistently good. So at the moment it’s a tie between Haley Reinhart and Crystal Bowersox. 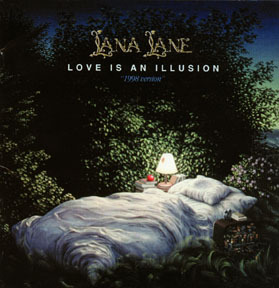 Lana Lane is a North American rock singer. She sings lead in her eponymous band, and has sung backing vocals for the band Rocket Scientists and guest sung on Ayreon and Erik Norlander albums. She is married to music producer Erik Norlander, who co-produces her albums with her at their own studio, Think Tank Media in Woodland Hills, California. Her first album Love is an Illusion was released in 1995 and obtained a fair amount of success in Japan, as did Curious Goods – her second album, from 1996. Lady Macbeth is a collection of songs based on William Shakespeare’s tragedy Macbeth, from Lady MacBeth’s point of view. Lana Lane appeared as a guest vocalist on two Ayreon CDs, Universal Migrator Part 1: The Dream Sequencer and Universal Migrator Part 2: Flight of the Migrator, singing lead and harmony vocals. She also provided the computer voice for both albums. In 2003 Lana sang the part of Queen Guinevere on the concept album Once and Future King Part I by Gary Hughes. This was the first album from this group of musicians I purchased. The samples sounded interesting and I was intrigued by the cover. This was certainly a musical style I could relate to. I could hear a resemblance to the work a decade before of E.L.O. Those strings and full harmonies and melodies. 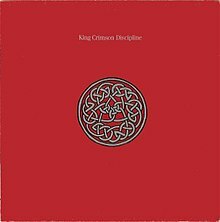 The album starts off quietly, a simple theme repeated with instruments slowly added (like Tubular Bells). Then, after several minutes a machine gun-like drum set kicks in. From then on until the end it’s flat out heavy, symphonic rock. There is no arguing with Lana’s title as “Queen of Symphonic Rock”. She is often compared to the Wilson girls from Heart. But as Heart is not a band I know a lot about, I can’t compare her to anyone. While there are technically better singers, Lana has a powerful voice that rises to her husband, Erik Norlander’s songs. As for the cover, it is by Michael Parkes, one of my favourite painters. His work features in other albums by Lana and Erik. Erik even uses an image by Sci-Fi illustrator Jim Burns I am familiar with on his ‘Seas of Orion’ CD. After the first Lana Lane CD, I was hooked. I set out to get her remaining albums. Her first album starts with someone tuning a radio. This changes to a choral effect then the title song’s main theme. The second track starts the song, Erik Norlander plays all the keyboards and propels the fast tempos along, ably assisted by Don Schiff (Chapman Stick) and Tommy Amato (drums). Things slow down for the mid-tempo song “Coloured Life”. A good song with nice interplay between the keyboards and guitars. “Cold Outside” starts with a heavy metal guitar and assured rhythm section. In the chorus Lana gets to stretch out, he voice sours over the arrangements there is a catchy melody easily remembered after the album finishes. 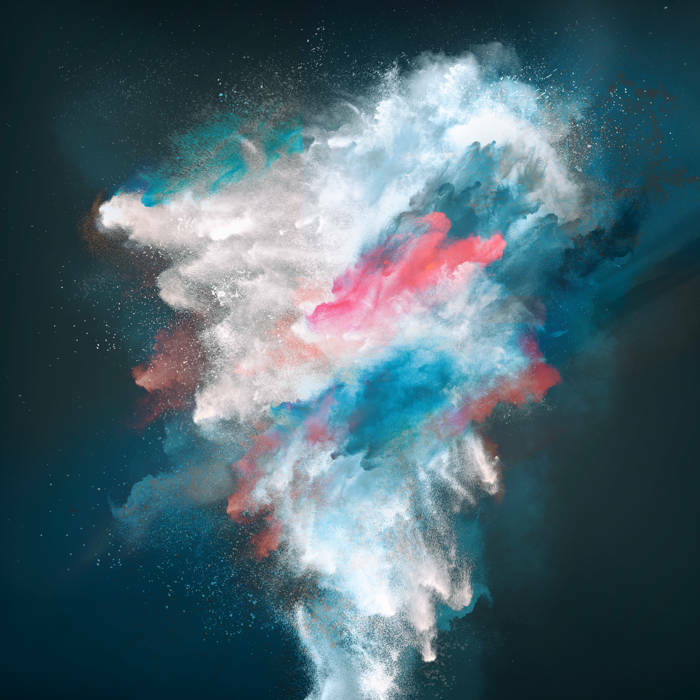 “Through the Fire” is another song with all the necessary elements; chugging guitars, rock steady drumming, again that soaring voice and plenty of progressive elements to keep it interesting. Keyboards dominate in the foot tapping “Through the rain”, containing a good dose of swing rhythms. “Faerie Tale State of Mind” dates from 1993, a nice ballad with grand sweeping orchestral effects. “Dream Burning Down” is more of a by-the-numbers heavy rock tune. “Can’t find My Way Home” looses its way a bit in the verses, but redeems itself with a strong chorus. The album was re-mastered in 1998 by Erik, which wasn’t really necessary. The original is far better than must albums in the genre and he should be happy with the result. This first album isn’t a heavy and overwhelming as latter albums. I suspect (like most first albums) that he had a good number of well rehearsed songs ready for recording. This remains a favorite of mine in her discography and despite the above comments, I usually play the 1998 version with it’s fuller sound. With her second album, Erik and Lane had to prove they could do it again. Although not the greatest Lana Lane album, it does have some of her best songs. A sample of ‘Eschers’s Staircase” sparked initial interest in her work. This is a great progressive rock song, with a strong chorus and nice instrumental breaks. It has a great driving bass line throughout most of the song. The other good song is “Symphony of Angels” that merges fast guitar riffs with slower keyboard passages. At over six minutes, there is lots of scope for variations in the arrangements and tempo. Erik Norlander is becoming a better composer and arranger although the material here is not as strong as in the next two albums. 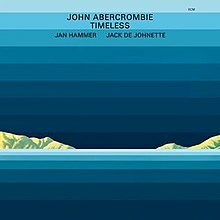 According to Erik Norlander, this album ten times the number of the two previous album. It’s not surprising, this is a harder, more rocking band that provides Lana with a consistent wall of sound throughout the album. The second track, “Destination Roswell” is a six minute radio friendly song with hit potential. Things do slow down for the excellent “Under the Olive Tree”. Again a great symphonic song with some nice guitar solos. The title tune is an Erik Norlander instrumental that could have come from a Rocket Scientists album. This is perhaps the most commercial hard rock album of them all, but for me the best was yet to come. I’m not a fan of Opera, but there is a certain grandeur in those thundering chords, over the top string arrangements and some poor soprano trying to hold her own above it all. In the last 10 years there has emerged a marriage of rock and opera styles. Retaining the sound weight of an orchestra and adding drums, bass and metal-style guitars here is the new breed of operatic albums. They are often called ‘gothic metal’ and lumped in with artists like Nightwish and Edenbridge. But this album is different, where the other bands sound like a rock outfit with strings attached, this is the other way around. The compositions have a definite symphonic structure. Throughout each song the themes and melody can change, often the percussion stops to allow the strings to take over. And on top of this is the voice of Floor Janseen. There are male grunts, characteristic of ‘gothic metal’, but here they are used sparingly and don’t overpower the orchestrations. This is big, bombastic and completely over the top, which is why I like it. As you can see from the cover, it looks like a CD of medieval music, possibly baroque. The trumpet fanfare that opens the albums confirms expectations, then comes a heavy metal guitar and crashing drums. A clear soprano voice sings among the musical spaces This is definitely not something by J S Bach. Further investigations reveal that John W Prassas II wrote all the songs. With a website named www.rootofallevil.com things may be a bit heavier than expected. Instruments include french horn, violin, flute, trombones and what sounds like a harpsichord. The difference with this album is that not every instrument has to be present in every track at all times. Often things get very quiet and ambient, then slowly the intensity and volume increases. There are wide dynamics in most of the tracks and all of them have female vocals. Because of the wide variations in style, it’s difficult to categorize the album as a whole. Definitely something for the more adventurous listener. Therion (Greek for Beast) was first known as a Swedish Metal band when it was formed in 1990. The first albums contained male grunts and offered little different from most metal bands. Then in 1996, with Theli things changed. A string orchestra was added. Male and female choirs probably more acquainted with Handel joined the production. Symphonic speed metal comes to life on Vovin. Bandleader Christofer Johnsson fashioned a hybrid that displays how the potent elements of the two divergent genres can be fused. The recording is cohesive and robust, the strings, choral singers, and band merge together perfectly. The emphasis is mainly on the musical arrangements of the orchestrations and choirs. The impression I get is that the guitars and percussion was added later. Classical music with heavy metal influences never felt so good. “Birth Of Venus Illegitima” is a more absorbing musical experience. The shifting between the low voices and the higher soprano/alto voices is a very nice touch. “Clavicula Nox” has beautiful female lead vocals and acoustic guitar solos. “Black Sun” and “Draconian Trilogy” uses a foreboding piano-line surrounded by gothic orchestration to create memorable songs. Steve Hackett may be a great guitar player, but the reason he is not on my ‘Guitar Gods’ list is that he is an even better composer. Through his long career, he has performed a wide range of music. From Genesis to his solo works there is always a freshness and originality that shines through. This album is similar to ‘Bay of Kings’ from 1983. Just Steve, an acoustic guitar and musical accompaniment. Here, the small orchestra on its own could be playing anything from the romantic period. The music is lyrical and sweet (but not too much). Then, when the theme seems exhausted, the guitar enters and continues the tune. Although there are 13 tracks from two to six minutes in length, comprising just over an hour, they all merge together to form one complete work. Anyone who likes the guitar concertos of Villa-lobos or Rodrigo will like this. It’s modern with a wonderful warmth and glow that will remind you of compositions from years ago. 36 (pronounced three-six) is the ambient / experimental project of Dennis Huddleston from the United Kingdom. The music draws on the history of Brian Eno and Steve Roach to create soundscapes in the void between music and random noise. Sometimes orchestral in nature, or more like electronic static, it’s always engaging and interesting at low or high volume. A lot of the music on his site is free. 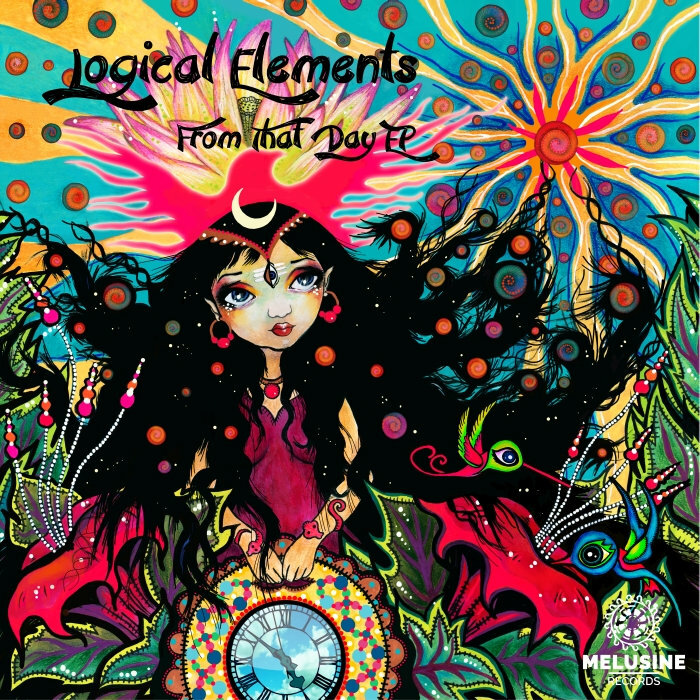 Wonderful blend of electronica and space rock with an eastern feel. We’re heading out into the void between galaxies looking for the pillars of creation. Favorite track: And The Stars.